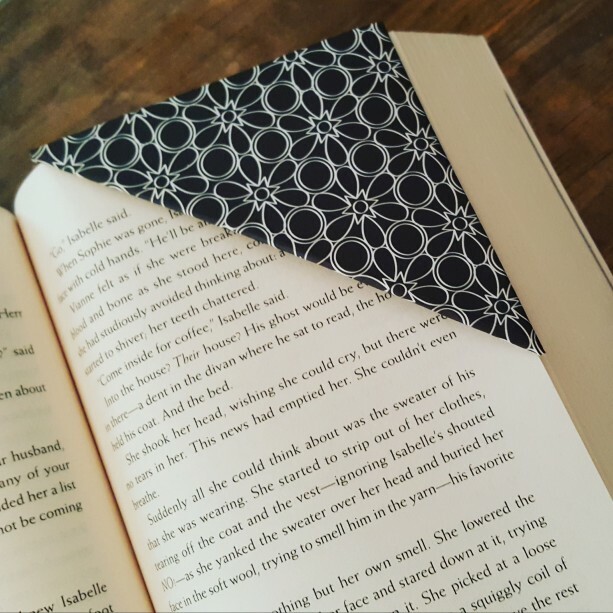 Extra large paper corner bookmark for large or thick books. Stays put and looks lovely. Easily find your read stop. Great gift. Includes 3 bookmarks in order.